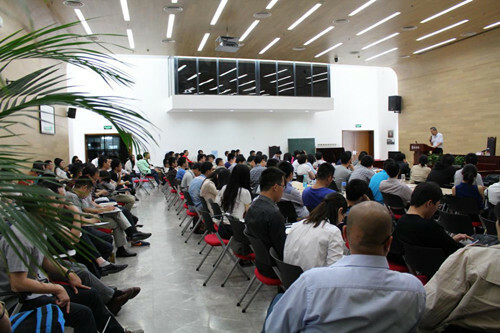 The Seventeenth Liberal Public Forum was held successfully at (Weixian) moot court of Koguan Building on May 15th, 2015. 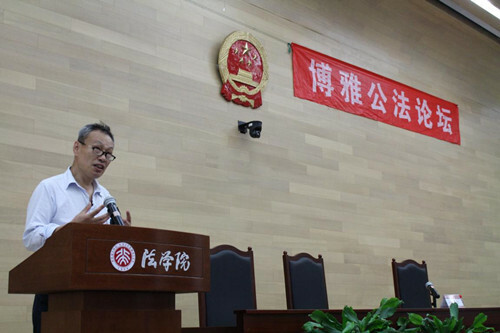 Professor Suli Zhu, the guest of the forum, gave a a speech on the topic of "family, rule of law and political power at the grass-roots level". 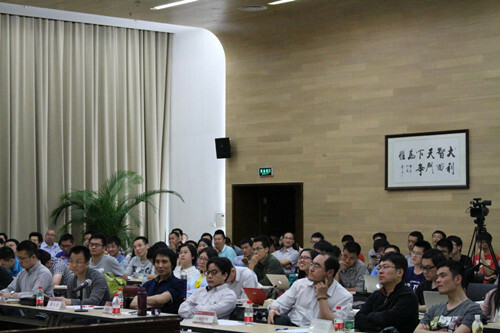 Professor Benqian Sang from Ocean University of China Law and Politics School, Professor Shigong Jiang and Associate Professor Mengfu Hou from Peking University Law School were also invited. Professor Duanhong Chen from Peking University Law School hosted the forum. More than 200 teachers and students participated in the activity. In the lecture, Su explained two main problems: 1. Why the issue of family should be regarded as a problem of basic construction in China; 2. Why family was worth being treated as a problem about political power at the grass-roots level in history. The lecturer’s humorous speech attracted all the audience. Students also had a discussion with the guests.